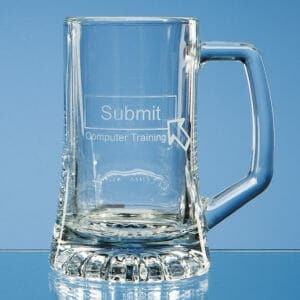 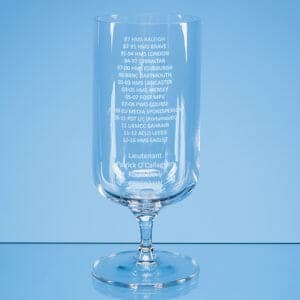 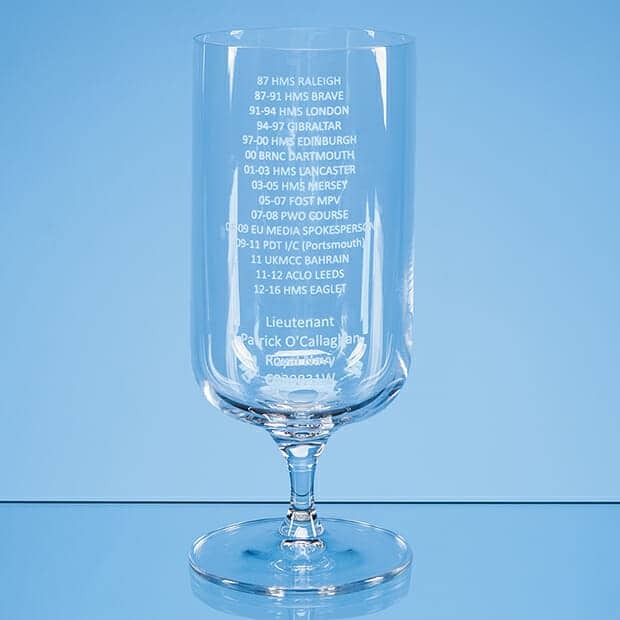 These Glass Tankards can be personalised with your choice of wording. 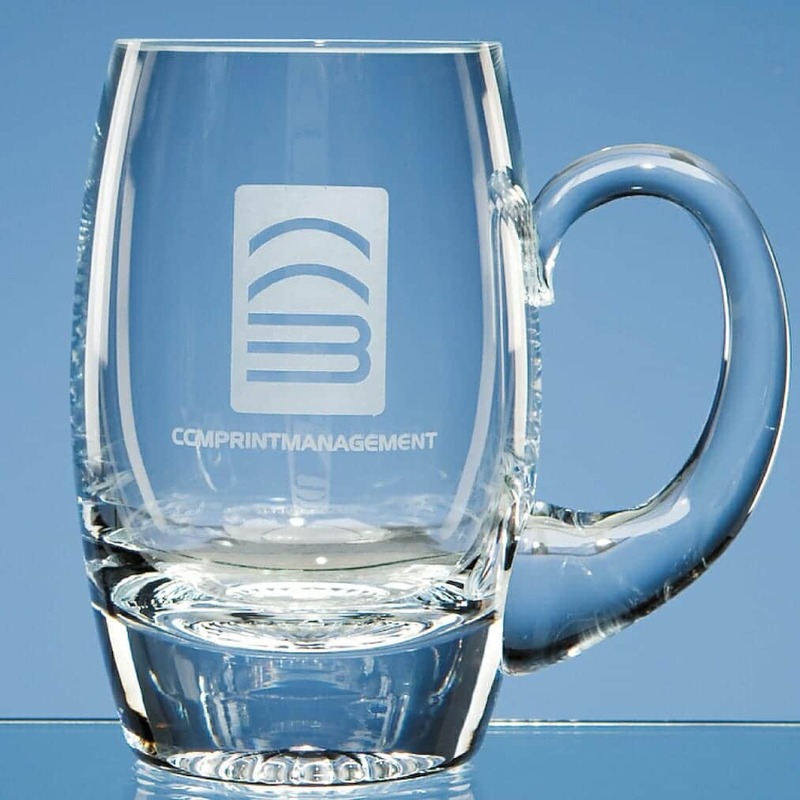 To have your image or logo engraved click below and upload your file (eps or PDF for +£6). 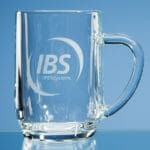 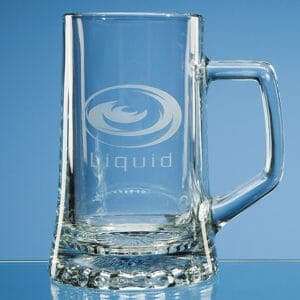 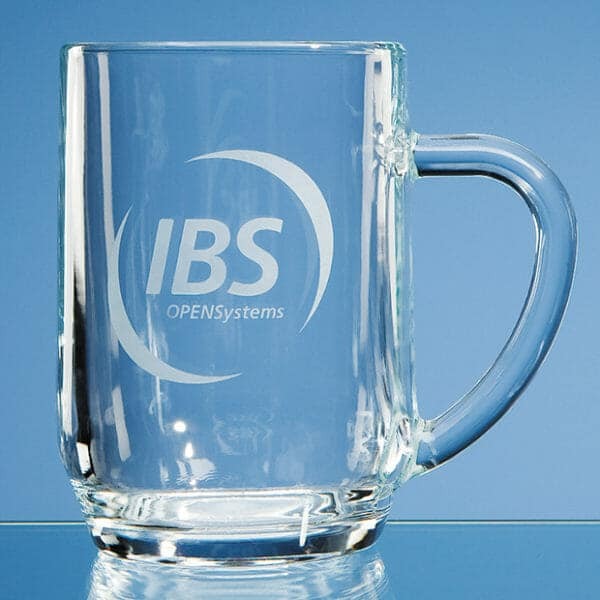 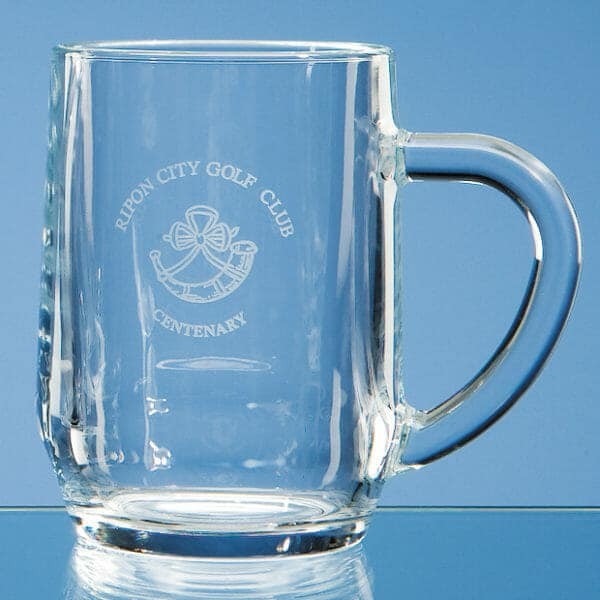 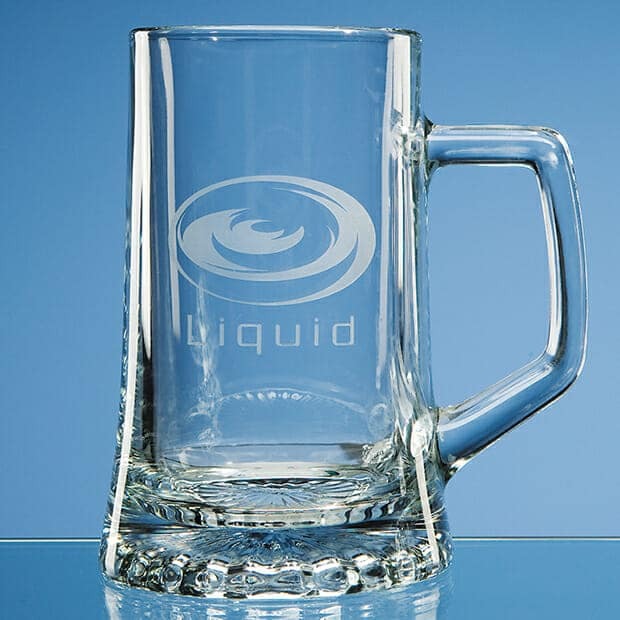 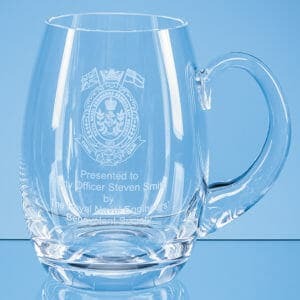 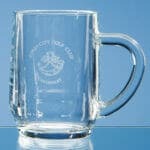 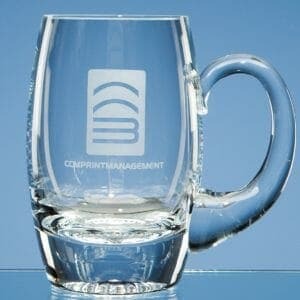 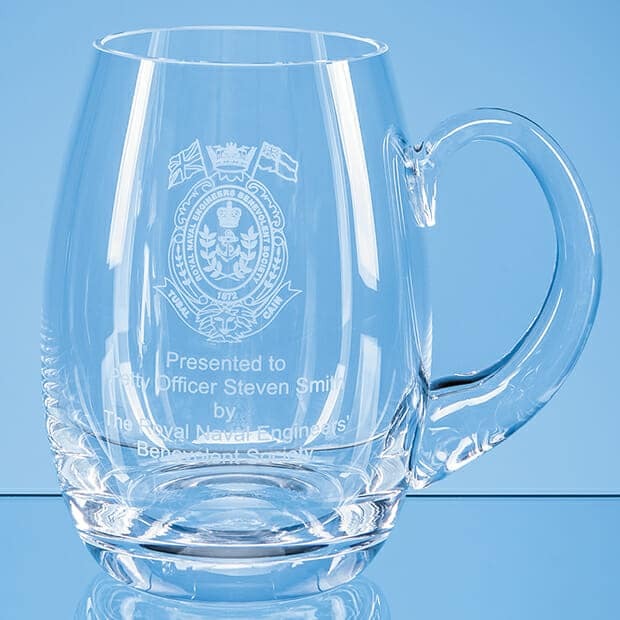 The Personalised Glass Tankard is not supplied in a Gift Box, to keep your costs down.